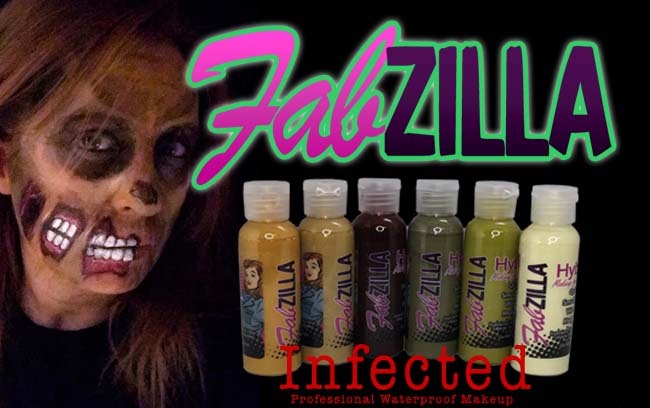 Fabzilla “Infected” colors are perfect for creating those fabulous haunt favorites! 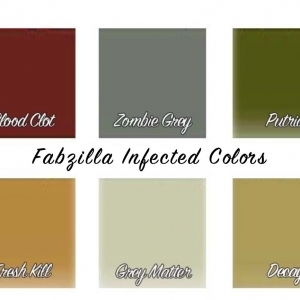 Unique colors that hold up to all the your haunting activities. 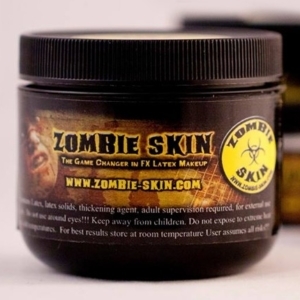 Our professional, water resistant formula will stay on (when applied properly) without drying out your skin. 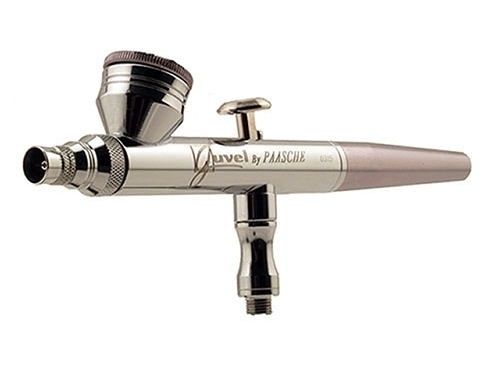 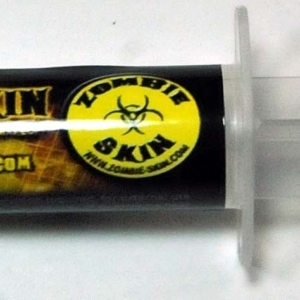 Can be used on skin of course, but, also on your foam latex and latex prosthetics for a seamless look!